The topic of this podcast was voted on by our Facebook community. We would love to have you come hang out with us! Click the button below to request free access. Planning our time, setting intentions…they are the key to creating balance and reaching your goals. But sometimes we get sidetracked and our plans can get interrupted by those around us. As a working mom, there are multiple distractions. 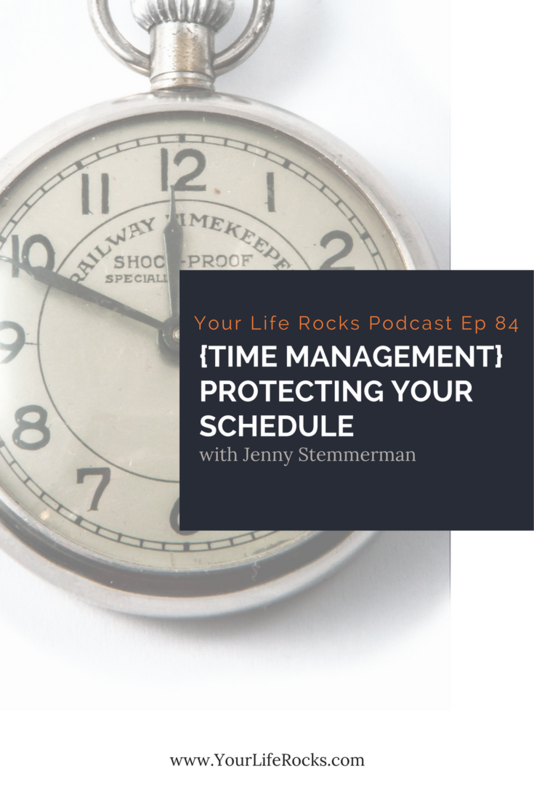 In this episode, we are talking about how to protect your productive time. This exact topic had come up in conversation with one of my coaching clients recently. I offer Christian life coaching as well as business coaching. I was coaching one of my business clients who recently quit her job to grow her MLM business full time. With this life change, she was struggling to create a work schedule for herself. After we developed a strategy, we designed a schedule that would meet her needs and she decided to try it out for a week. A week later on our coaching call, I asked her how it had worked for her. She begins telling about all the interruptions that got in the way. She had set a schedule but didn’t set up any boundaries to protect it. This is so common. There is a member of Life Balance that has the same issue with her job. Everyone in the office is always interrupting her work and it makes it hard for her to be productive. Another member sets a plan in place to reclaim her health but her plans are always being thrown off track by her family. I think we all have had those experiences where we have the best plans, but then they get derailed. It’s part of life! But how can you protect your time? Build boundaries that work? Well, that is exactly what we dive into in this episode. 1. Determine the area of your life that keeps being interrupted. Does it have to do with work, fitness, time with God, or something else? 2. Reflect on why it’s important to protect that time. We all have our reasons. It’s important to connect with you why before you start to fight for it. 3. Look at the time you want to protect and see how flexiable you can be. Can you move it to another time of day when you will be less likely to be interupted? 4. Have some strong conversations with those that interupt your time. I will be working on some verbaige you can use and will be adding it our membership site shortly. Not yet a member of Life balance? Click here to learn more.